Dispite falling house prices in London and the South East, the property market in the North East of England just carries on growing. 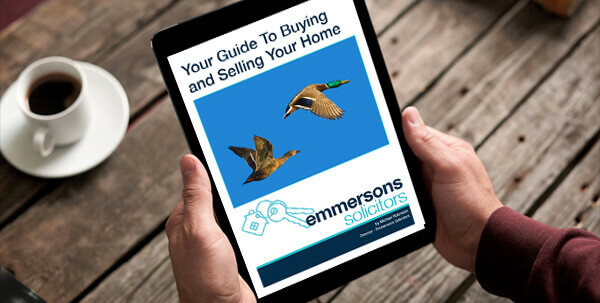 At Emmersons Solicitors we have had more enquiries from First Time Buyers than ever before. So much so that we have created a Guide for Buyers to help explain the reality of the conveyancing process. If you require a copy of our guide then pleae telephone: 0191 284 6989 Sometimes people have their own expectations of the process. 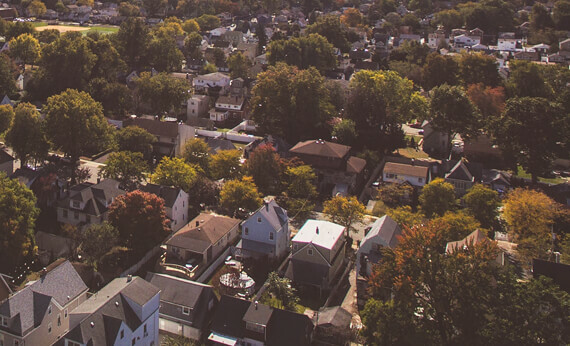 The conveyancing process involves people. People are unpredictable and unique. They will act in whatever way they normally act when under stress. The process is stressful-primarily because it involves people and a lot of emotion. The timescale to which you think the process ought to adhere is probably unrealistic. For instance,one person in the chain decides to go on holiday for three weeks, the property is leasehold and parts of the lease are missing and have to be tracked down. Do you know what the Conveyancing Solicitors role is? It is to establish that there is good title to the property to the satisfaction of you the buyer but more importantly, your lender. Good title means that you can use your home how you need to use it. Can you access your back garden or your bin store without needing your neighbour’s permission, will you own the whole plot that you think you are purchasing, has the seller sent the correct deeds for the correct property? It’s no good living in a new flat on floor three if the deeds say you own a flat on floor five! 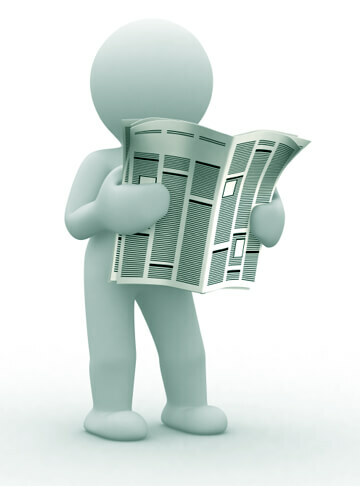 Exchange of contracts should only take place once all relevant searches and enquiries are concluded. Completion involves the lender releasing the money (which can be at any time during the agreed day) to the conveyancer and that money being transmitted to the buyer’s conveyancer and received. Don’t move out of your home and drive to the new home until completion is complete. Don’t book the removal vans for the day you wish to move out before completion has been agreed and exchange has taken place. Don’t assume that silence or waiting for news is the same as delay. A lot of issues are dealt with on a Conveyancing file. At Emmersons, our Expert Conveyancing Solicitors have their Enquiries diarised to continue to chase your lender or other solicitors in the chain. It is really important that you buy into your Conveyancing Solicitors expertise and accept that the process is what it is. The process may take a bit longer than you had hoped. However, we are all relying on lots of other people in a chain to do their bit. Sometimes we can’t control what is going on further up or down the chain. You can be sure that we will do all that we can to speed up the process to help you move or remortgage faster.